Despite the Audi having the right of way, had it not been speeding, the Hummer might have had time to clear the intersection. That’s not to say that whoever was behind the wheel of that old A8 was more to blame than the limo driver. The latter should have paid more attention, without assuming that any incoming traffic would stick to the speed limit. However, it almost seems as though the driver of the Audi didn’t brake as hard as they could/should have once they noticed the Hummer poking its nose where it didn’t belong. This crash is a perfect example of why people should slow down at intersections, even if they have the right of way, have a green light and even if they’re not speeding. You never know who’s out there not paying attention. As for the impact itself, we could call it moderate. Let’s hope the person driving the Audi was wearing a seat belt. The Tesla Model X has already proved its credentials by offering a very good electric range, and being surprisingly faster than some supercars on the drag strip. 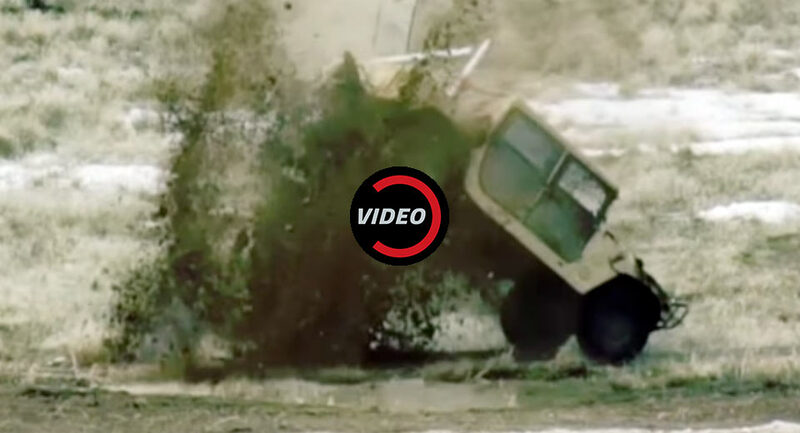 It also confirmed that it’s not afraid to get mud on that expensive body, or take its chances on sand, but how does it fare against a true off-roader such as the Hummer H2? For this adventure, the two very different SUVs haven’t been taken on a challenging terrain, as they remained on the comfort of the asphalt, for a good old-fashioned tug of war game, split into three different rounds. This is where the Tesla Model X’s instant electric torque should have made a difference, but the road surface was either wet or icy, so it quickly became a grip challenge, as whichever vehicle lost traction first, lost. However, we do know that the EV had no trouble in showing a Toyota Land Cruiser who’s boss on snow, so surely the Hummer H2 could not have driven away victorious. Or could it? 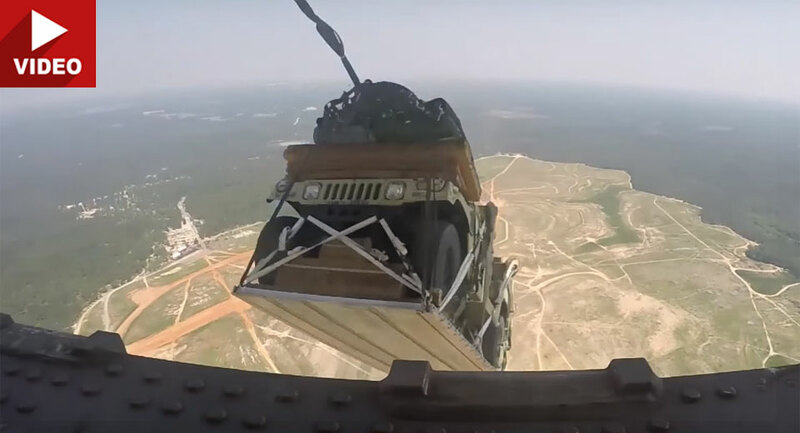 Most people might not know what a High Mobility Multipurpose Wheeled Vehicle is but if you asked them about a HUMVEE or HMMWV, they’ll probably understand. 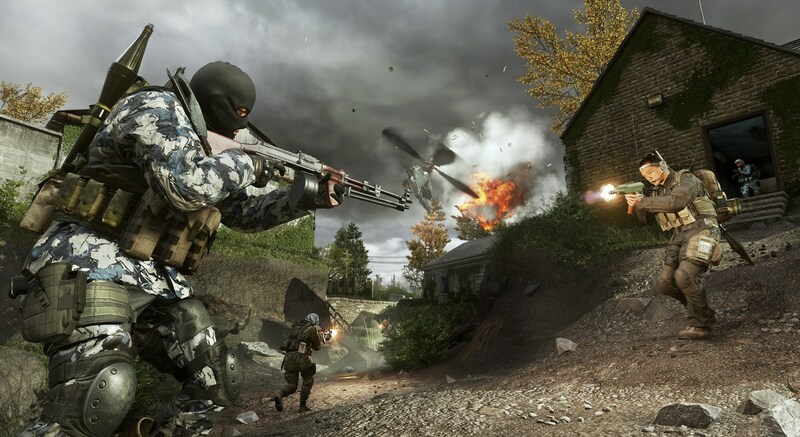 The vehicle is one of the most iconic military machines in the world and it is one of AM General’s best known products. 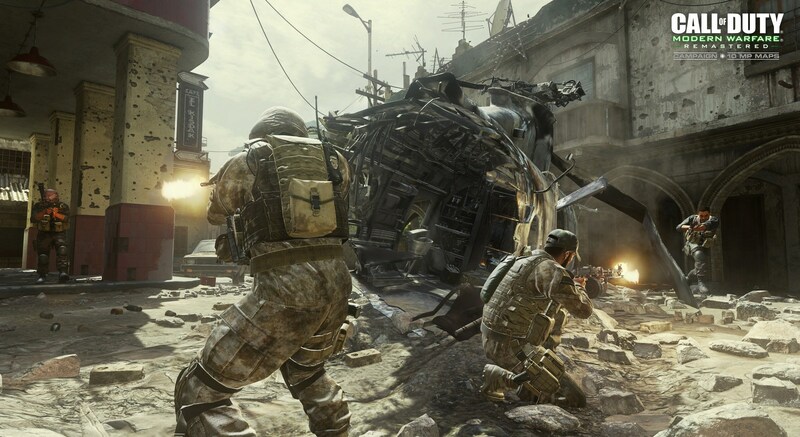 As a result, the company is pretty protective of the vehicle and recently filed a lawsuit against Activision Blizzard Inc for incorporating its trademarks into various video games without permission. 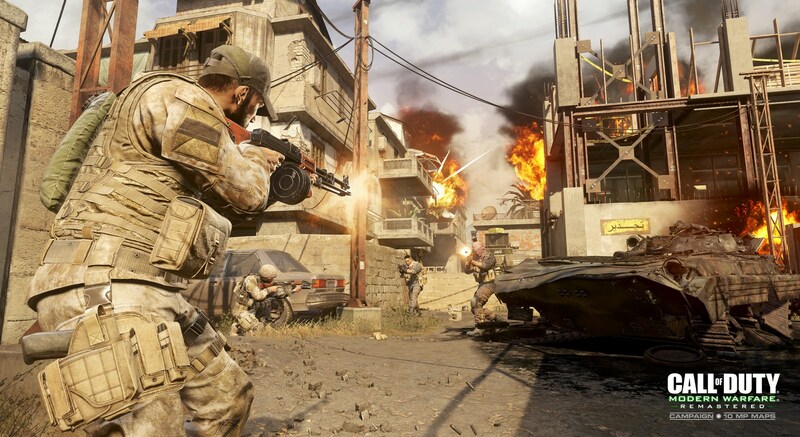 According to Reuters, AM General is upset that HMMWVs are prominently featured in video games such as the Call of Duty series as well as toys and books that Activision licenses out to third parties. 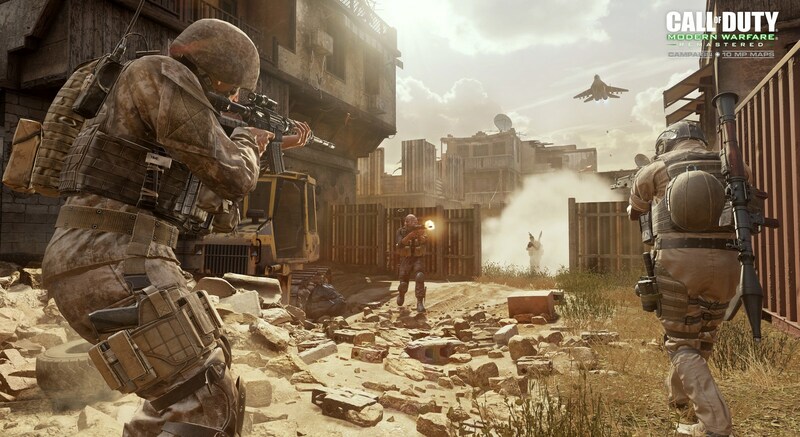 The success of the series shouldn’t be underestimated as Call of Duty became the world’s largest console franchise in 2016 and sales topped 250 million units last year which resulted in more than $15 billion in revenue. 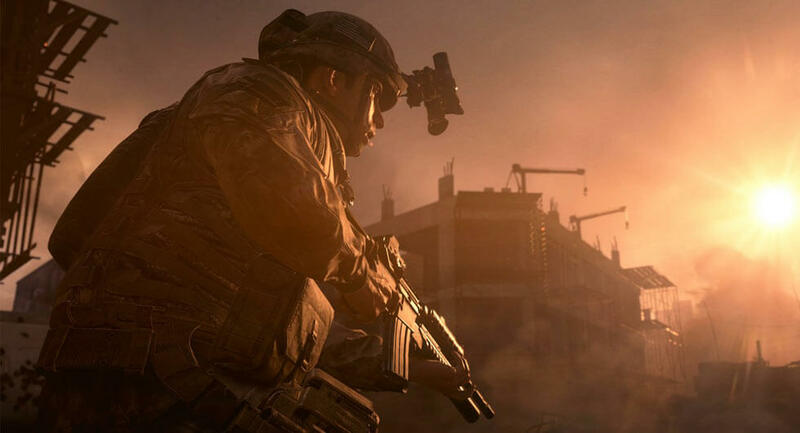 The automaker says these profits come at the “expense of AM General and consumers who are deceived into believing that AM General licenses the games or is somehow connected with or involved in the creation of the games.” AM General has been in discussions with Activision for over a year but decided to go the legal route after the talks failed to result in a settlement. The lawsuit is asking for compensatory, punitive, and triple damages. 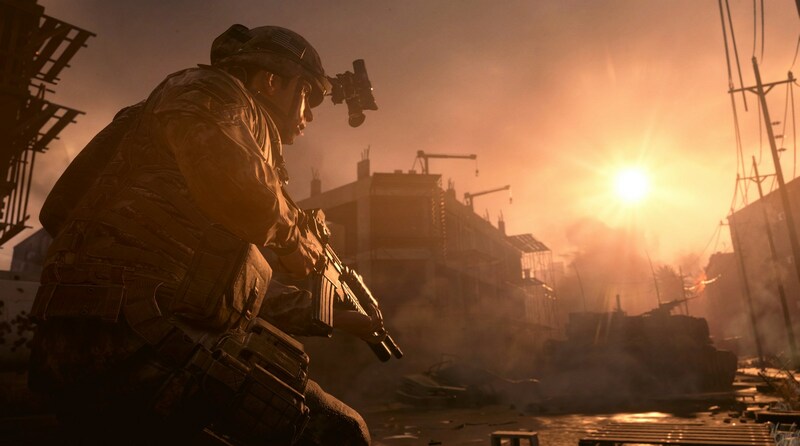 It will be heard in the U.S. District Court for the Southern District of New York. Given that General Motors shut down the Hummer brand over seven years ago, you'd think that the vehicle that started it all would be long since out of production. But you'd be mistaken. 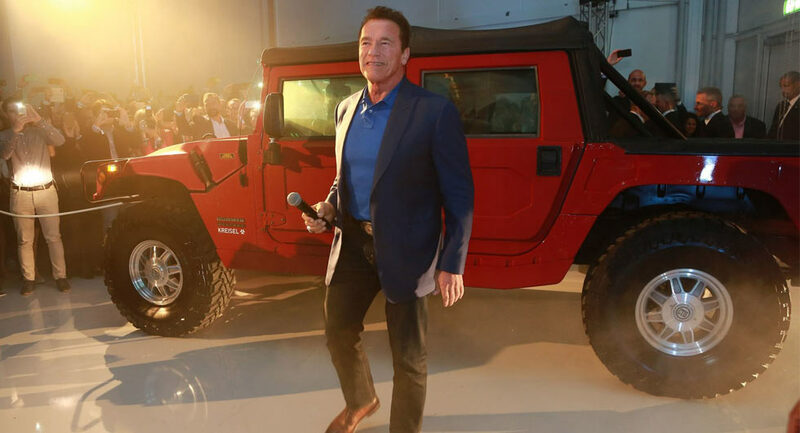 Kreisel Electric has teamed up with Arnold Schwarzenegger to unveil the world's first electric Hummer H1. The 1996 Hummer H1 once owned by rapper Tupac Shakur will be auctioned off for the second time in 18 months on August 17. 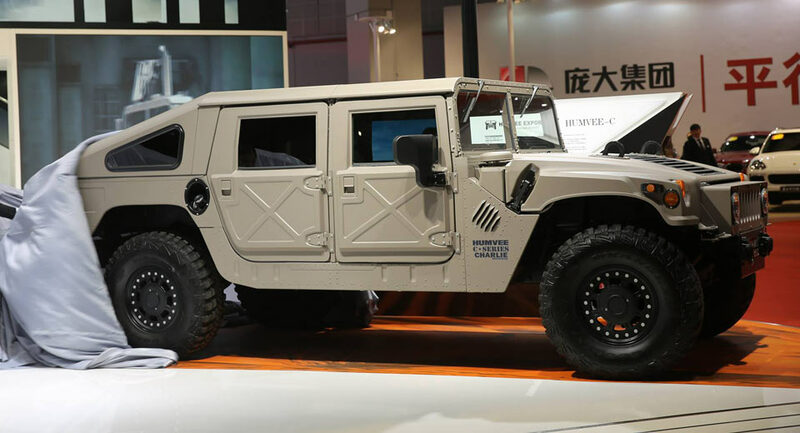 Former General Motors vice chairman Bob Lutz has remained out of the news for quite some time but it has just been revealed that he is continuing to frolic in the automotive world by building Hummer H1s and selling them in Africa, Europe, the Middle East and China. The A-10 Thunderbolt isn't the newest jet in the US Air Force inventory. It's not the fastest, the flashiest, or the most expensive. It can't break the sound barrier, and it has no stealth capabilities. But it is very good at one thing: destroying things on the ground. 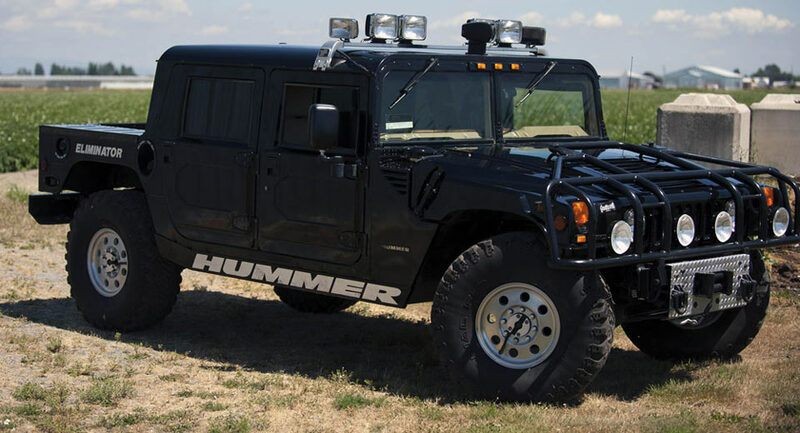 Unless you're a professional athlete and you own a time machine to get yourself to the mid-2000s, driving around in a Hummer H2 makes about as much sense as building a monster truck out of a Toyota Prius. 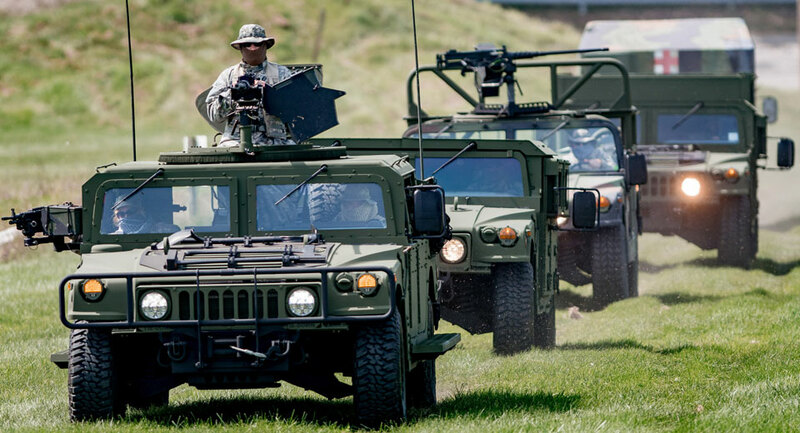 This mystery Humvee convoy was spotted in Kentucky down Interstate 65 through Louisville on Sunday morning, and no branch of the military has yet to claim it. Do you remember that rather famous scene from Furious 7 where a number of cars parachuted out of a plane? Well those scenes were inspired by what the military has been doing for years, sending all manner of vehicles into the sky around the world. While estimated to fetch $100,000, the 1996 Hummer H1, originally purchased by Tupac Shakur, went under the hammer for more than three times the price.